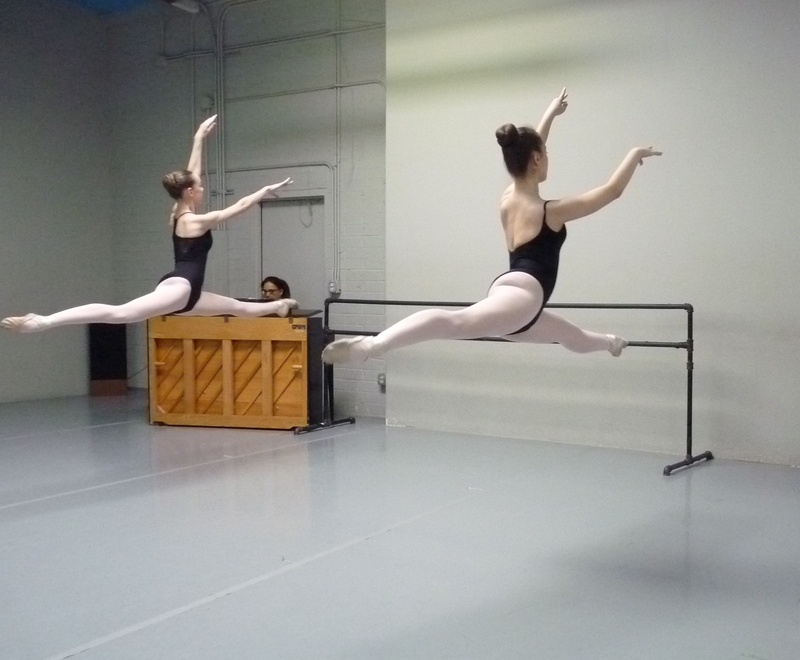 Scottsdale School of Ballet classes will begin the week of August 13th for all levels. Please see the schedule page for more information on classes. If you are interested in a new enrollment at SSB, keep in mind that you have a free trial class so we can be sure the class and our school is a good fit for your student. Please fill out the online registration form on this web-site and don’t hesitate call to reserve your trial class. We are also happy to announce the addition of Kelsey Kroll and Rebecca Boizelle, as our Contemporary teachers, and to welcome back Aidan Huff to the ballet faculty for this year. We are looking forward to the insightful training they will provide to the SSB students. As usual we will have 2 performance seasons including the Winter Festival 2018 in December and Soiree de Ballet 2019 in May 2019. We encourage all of the students to participate in the shows, as this is an important aspect of ballet and dance training. Feel free to email us at scottsdaledance@att.net or call the studio at 480-948-8202.